I joined 2 charity bees this year. I figured, I have a fabric addiction, maybe I can do some good with it, right? 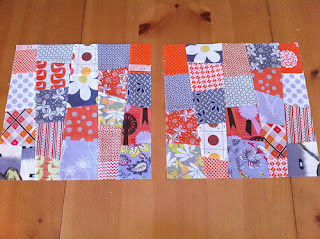 The first one is run by the Peg & Becca at Sew Fresh Fabrics. 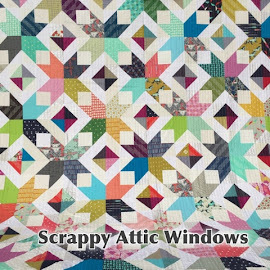 As a shop, they end up with so many remnants and scraps, so they decided to make quilts for charities. They sent us all a lovely scrap bag (There's 16 of us!) We need to make 1 block, and we get to keep the rest. Isn't that cool?!? 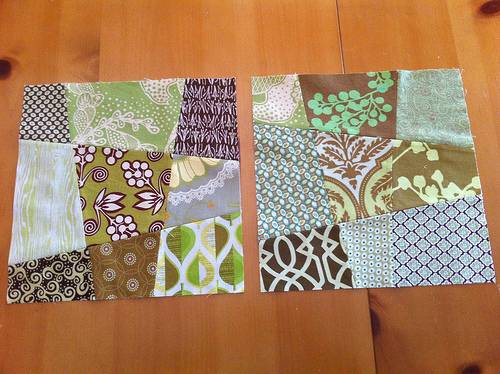 We will be making a quilts for Project Linus this round. This is what I came up with. It was inspired by this. I hope you like it Peg & Becca! The other one is Do. Good Stitches. It's run by Rachael. There are now 6 circles in her group. I'm part of the Comfort circle. Remember this block? It was for this bee. 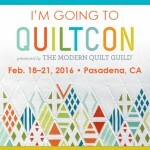 There are stitchers and quilters. 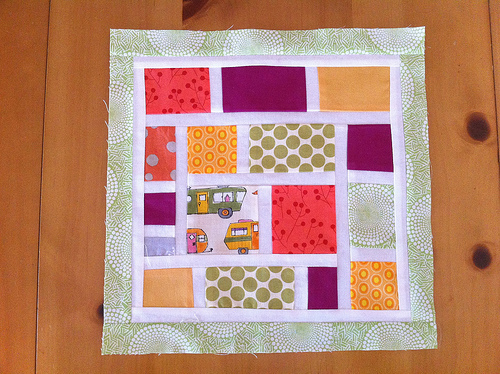 I originally signed up as a stitcher, but was asked to be a quilter. It's really hard for me to say no to charity, so I'm a quilter. Here is my February Block for Jill. She asked us to use orange and grey to make Map of the States Blocks. It was time consuming cutting everything, but I'm very pleased with the end result. I hope you like it, Jill.